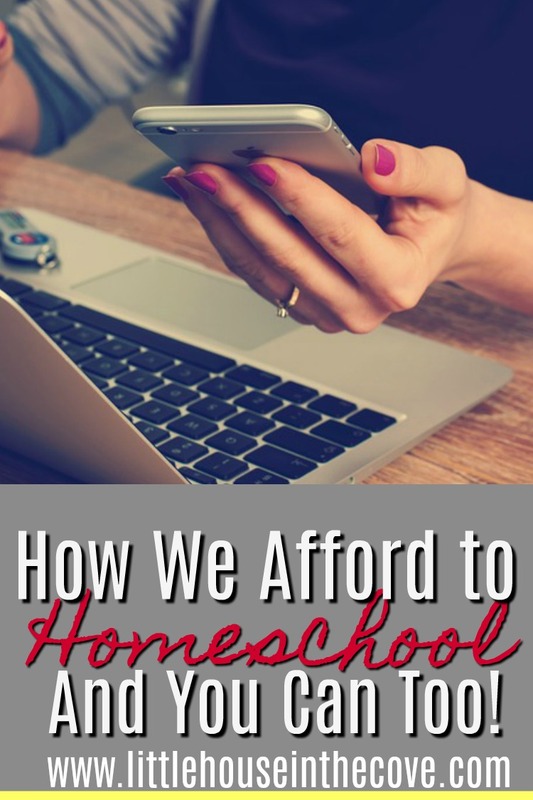 When we began this homeschool journey no one told us how expensive it could be! However, I was able to discover a way to afford to homeschool while still being home with our children all day and not sacrificing our family time. It is no secret that we live in a time that two incomes are a must. Sadly, homeschooling is a dream for many because they can’t figure out how they can actually stay home with their children and pull in a much needed income to help with bills and the homeschooling supplies. I was in that place myself. My husband works for our local grocery store and every single time he makes goes toward bills. So when we decided for me to come home full-time we were truly taking a steps of faith. We opened our home to local children so that we could receive money and we did that until we realized that we were allowing worldy views enter our home and it was causing lots of tension. 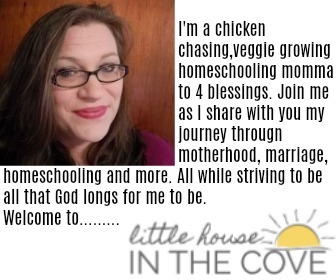 However, we knew that this was still what we were called to do……..
More specifically I became a homeschool and women ministry virtual assistant. You see I wanted to make money but I also wanted to help in areas and in ways that I knew that I could be passionate about. Being a virtual assistant wasn’t something that was even partically on my radar until I became a blogger myself. Of course, becoming a viritual assistant can be a difficult thing to do but I was blessed with a dear friend who walked me through every single step and showed me the ropes so that I could homeschool my children and still help provide. This is why when my dear friend Rosilind began offering virtual assistant training for free after completetion of her blogging course (which she also offers at an amazing price) I knew that I needed to help. You see, I know what it is like to want to learn how to do something and yet having to hang it up because I can’t afford the fee. I know that if someone is looking to make an income that chances are they have no money in their banking account. I also know how blessed I felt when someone offered to show me how she was making money and she did so for free because she wanted to help another struggling mom. Every year Rosilind offers all her blogging course particaptes if they would like to take the virual assistant course. The reason why you must take the blogging course or currently be a blogger is because knowing the terms and your way around the backened of a website is important when you are a virtual assistant. This VA course is very hands on..Like literally you will be doing things on this site, on Rosilind’s site and our social media because you need to gain confidence. The Blogging Virtual Assistance course is a 2-part course. Part one is a blogging course, where you learn about blogging from step one through how to grow your blog and take it to the next level. This part of the course is extremely important as a blogging virtual assistant, because it helps you to understand the needs of your clients and why they do what they do. This part of the course is not free, but I am offering a 40% off coupon code for those who sign up between now and September 21. However, if you are a blogger, let me know because there is a possibility that you can skip part one and enroll directly in part two. When you’ve completed part 1 of the Blogging Virtual Assistance course, you will automatically be enrolled in part two, and that is where you will learn the actual job of a blogging virtual assistant. This part of the course is free. Part one begins September 24 and runs through October 26, and part two begins October 29 and runs through November 23. Be sure to use the coupon code: blog when you sign up for part one to get your 40% discount!